3-bedroom, 1 bath single family home. Features a huge deck and large grassed backyard in a quiet neighborhood. One bedroom on first floor, addtional bedrooms and laundry on second floor. Approximately 844 Sq. 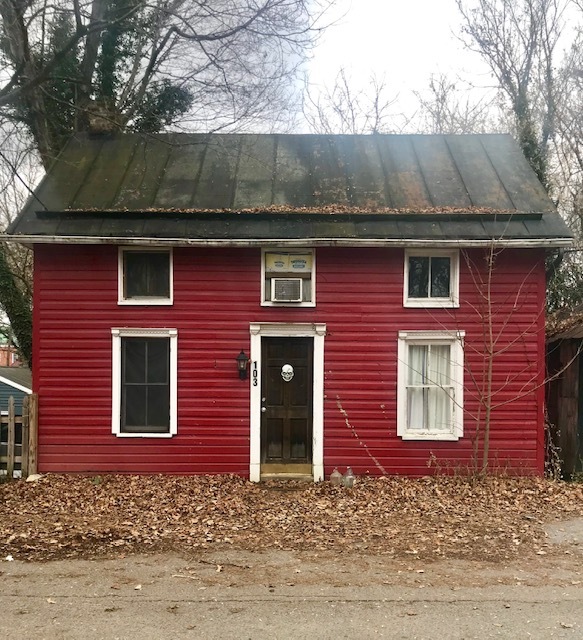 Ft.
2 bedroom, 1 bath single family home. Features a private yard, 1 car-garage, W/D hook-ups, wood floors, and CAC.